While we are fans of DIY home improvement projects, some home repairs or renovations can be a massive undertaking—particularly if you have don’t have the necessary handyman skills needed for such endeavors. In such cases, attempting to do home repairs and even minor renovations on your own can end up in disaster, leaving your home in worse condition than it was before. The best solution, obviously, is to hire a fully qualified home improvement professional to do the job for you. Here are 10 foolproof tips for hiring home improvement professionals that can help you. We live in a digital world, and you’d be surprised to see how many home improvement contractors now advertise their services in online portals like Craigslist or Thumbtack, so find and hire a home improvement professional for the service you need. There are also online sites for hiring home remodeling contractors that offer authentic user reviews and other notable features that make hiring home improvement professionals easier for you. Most service professionals with years of experience in their given field will have catered to hundreds (maybe even thousands) of clients, so people will most likely have written both positive and negative reviews or blog entries about them online. Just be careful in choosing which reviews to believe, as some may be sponsored by the provider, which can result in skewed or biased opinions. Pay particular attention to the mid-range reviews. The lowest scores are likely skewed by high expectations and the top reviews may be friends or family. Now that you have done your research for hiring home improvement professionals based on the reviews you’ve seen online, get in touch with each of them and ask for samples of the work they have done. You can skip doing this step for minor home repairs, but for major manufactured home improvements and renovations, it is crucial that you see a sample of this person’s work. Services like this can get quite expensive, so make sure your expectations are aligned with what they can deliver. Before hiring home improvement professionals, it’s important to get some face time with all of your potential candidates so that you can conduct interviews. You can’t just make a decision based solely on online reviews and credentials—you need to find out more about the person you’re going to be hiring, particularly if you’re hiring a contractor who will have full access to your home for a given amount of time. Prepare a set of relevant interview questions for each contractor based off of their credentials and body of work, but include a few open-ended questions as well. It’s important to listen to your gut, and a face-to-face interview will help you assess the person more accurately. Are they telling the truth? Make sure to verify every piece of information the professional provides you. Conduct a background check or use people search websites to help you determine if this person has indeed provided you with truthful information about their credentials, certifications, insurance details, and more. Doing this can also help you find out if the person (or persons within the contractor’s team) has a criminal history or a questionable financial background, as those are the two things that you should definitely watch out for when hiring home improvement professionals. When you’re working with a budget, it can be tempting to choose the cheapest professional. However, doing so is one of the biggest home improvement mistakes you can make. A cheaper rate can sometimes mean shoddy, haphazard workmanship and the use of poor-quality materials, so before hiring home improvement professionals that charge less, make sure that it’s not at the expense of the results, and that the home improvement job will still get done properly. Always be wary of extremely low prices and offers that seem “too good to be true.” Find out the average rate that contractors usually charge for the service you want, and if the budget contractor’s price appears unnaturally inexpensive when compared to the average rate, then you’re probably better off choosing someone else. Just like any industry, there is no shortage of scammers in the home improvement scene. There are those who have professional-looking marketing materials, like cards, fliers, and websites but are actually just out there to take your money. They may be doing this on their own, or they may be a part of a bigger group. Make it a point to conduct a thorough background check of the company or person offering a service before you sign that dotted line. The more detailed the background check, the more secure you will feel, knowing that you are hiring a legit carpenter, plumber, or renovator, and not just a scam artist waiting to gain access to your home. Be sure to review all contracts and permits. 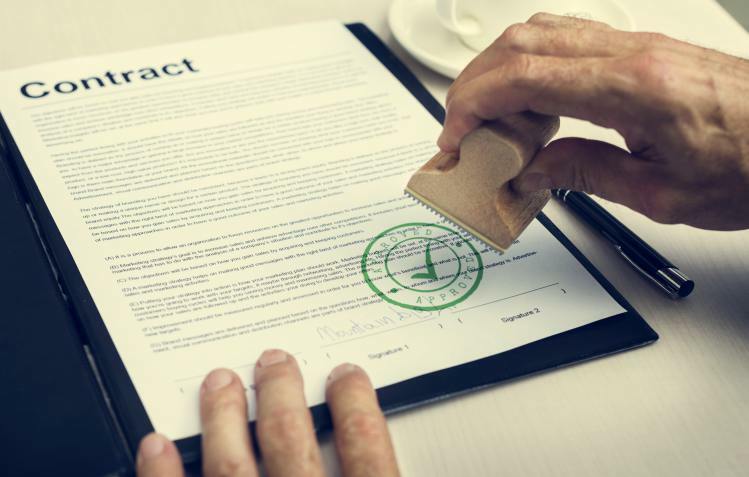 Before asking the contractor to proceed with the job, ask for important documents like the contract, permits, and insurance policies, and review them thoroughly. Be protective of your rights as a client if anything goes wrong with the work they did. 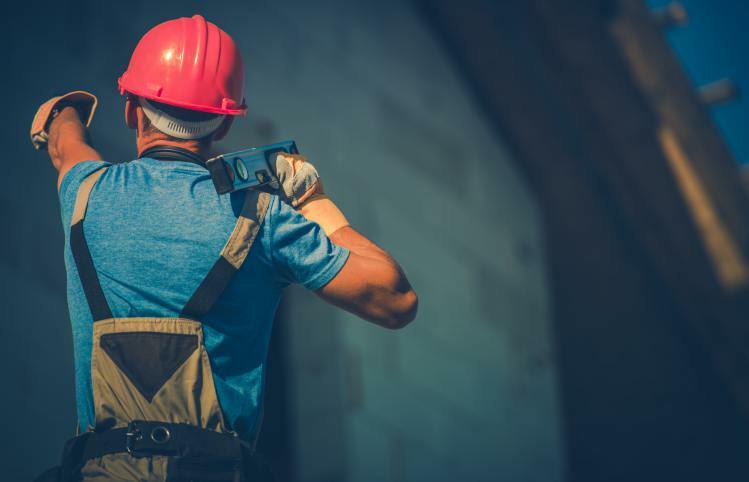 As for the insurance, make sure it covers work-related damages and contractor compensation insurance for injuries that may happen while on the job. Also, make sure that you confirm all the permit requirements with your local government agency. Never agree to pay in full if the repair or improvement hasn’t been done yet. Depending on the type of job that needs to be done, a contractor may ask for a down payment for the cost of the materials, but that’s pretty much it. Ideally, you will pay for big jobs in 1/3 increments. The first payment at the start of the project, the second payment at the halfway point, and the last payment after the project passes all inspections. If the contractor insists that you pay in full upfront, he may just end up running off with your money without completing the pending job order. So protect yourself and make sure the deal is executed fairly. If you’ve followed all the tips above, chances are, you will have good results when hiring home improvement professionals. 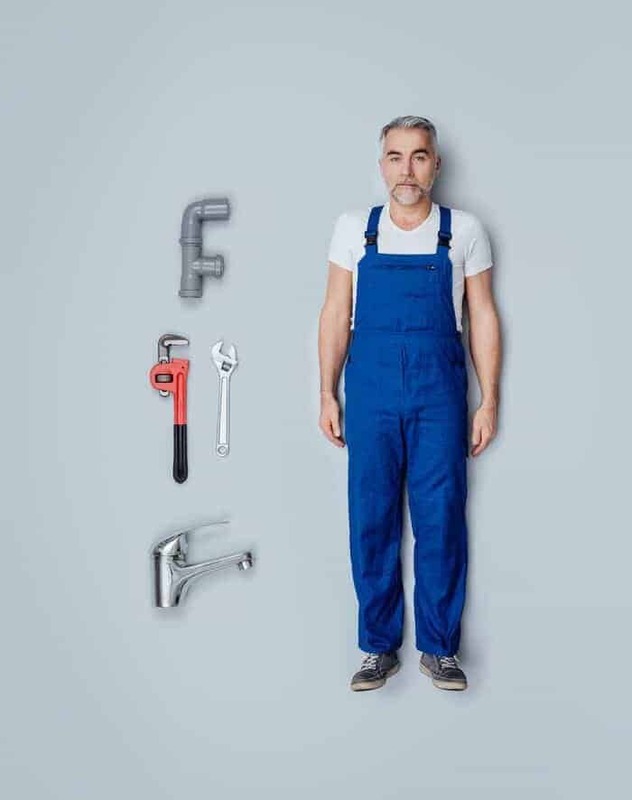 Now that you know how difficult it is to hire a service professional for your home, it would be a good idea to establish a positive working relationship with the person you’ve hired in order to give you the chance to work with them again, should you need someone for future repairs or renovations. This will save you the time and effort of having to go through the whole process again. Build good rapport, maintain open communication, be respectful and accommodating, and most of all, treat them fairly. Hiring home improvement professionals is a taxing situation but the time and effort you spend choosing the right contractor will make the project easier in the long run. Do you have any tips for hiring home improvement professionals? Please share below!